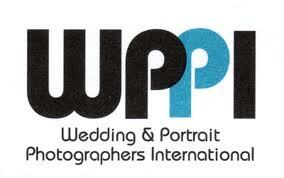 We take a different approach to wedding photography, We do not just take pictures of your wedding! We capture all the great moments of your special day. Let us exceed yours, Please give us call and see how we can help you make your wedding a spectacular memory, without breaking the Bank!